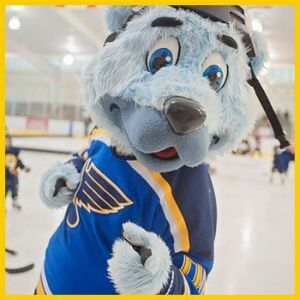 This page lists businesses providing characters and mascots for birthday parties available in the St. Louis, Missouri area. 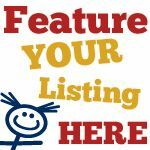 Listings may include princesses, superheros, TV and movie characters, local sports mascots and more. 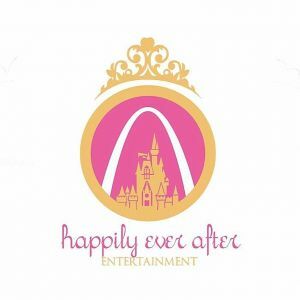 Happily Ever After STL is a small business who specializes in high quality children's entertainment. Need a princess at your child's next birthday party? 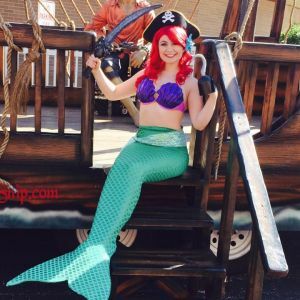 A wide variety of party services available to make your next party as magical as can be! 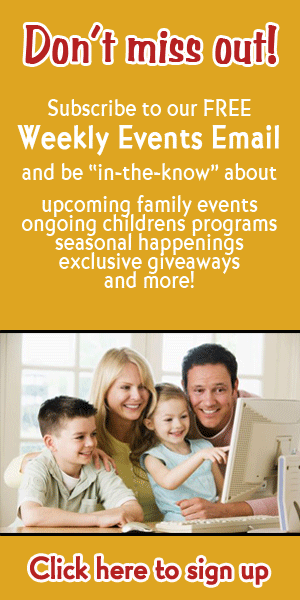 We are a family-friendly, children-first, entertainment company. 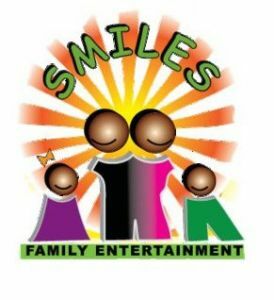 We are specialists with costumed cartoon character entertainment. 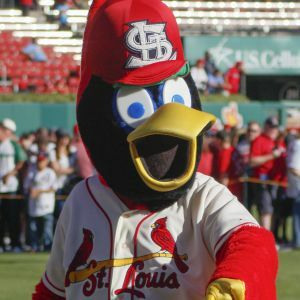 An appearance by Fredbird, the St. Louis Cardinals mascot. 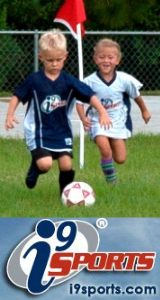 Time 4 Fun provides inflatables, mascots and carnival games for schools, corporate/commercial, organizational and private events.